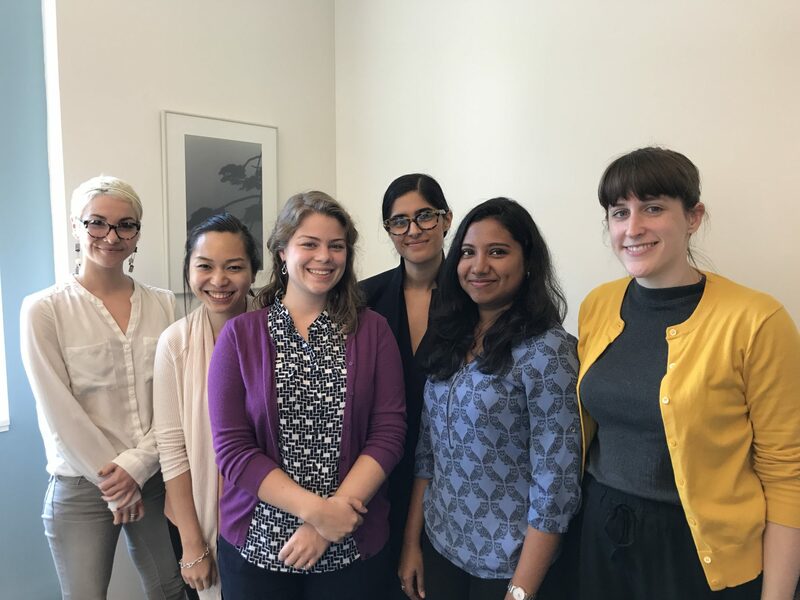 The Center for Human Rights and Global Justice at NYU School of Law offers a full-time summer internship program, which normally runs for about 10 weeks from June to August. Interns have worked under the guidance of one or more of the Center’s human rights faculty and staff on activities related to the Center’s current projects. CHRGJ works across a rich and diverse range of issues. The Center is home to the UN Special Rapporteur on extreme poverty and human rights; the UN Special Rapporteur on the promotion of truth, justice, reparation, and guarantees of non-recurrence; the Global Justice Clinic, and the Just Security online forum. CHRGJ faculty and staff work on a wide range of projects. Topics covered include inequality and the global economy, with a focus on the intersection between human rights and tax policy; transitional justice; data visualization; human rights methodology; vicarious trauma and resilience among human rights defenders; and US national security law and international law involving use of force and armed conflict. Interns’ work include legal research, writing, and advocacy support. Interns are expected to work well independently and as a team, and are encouraged to engage with staff and visiting scholars as active colleagues. This is an excellent opportunity for anyone seeking to enhance their knowledge of human rights law and practice and/or to pursue a career in public interest and social justice. This internship is open to law students or recent law graduates, including LLMs. As it is unpaid, candidates are encouraged to seek funding from their Public Interest Law Centers and other sources. CHRGJ is currently accepting application for Summer 2019.